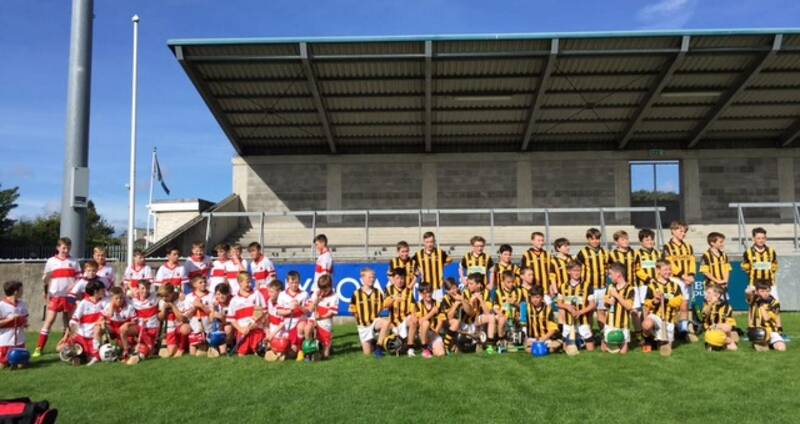 CCC2 ( U13 to U16) up to Sunday November 4th. CCC1 will issue no further U8 to U11 fixtures in either code after Saturday November 3rd. 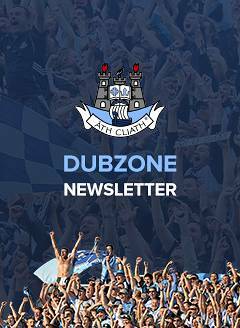 If organising challenge games , email details to me - 1 working days notice for domestic games and 3 working days notice for games ( home or away) against non-Dublin Clubs. Medals for Winners & Runners Up in all 76 Under 12 to Under 16 competitive Leagues will be awarded. We expect delivery mid November.